Friends, winter is here! This cold weather won’t be a problem for your hot winter party. Check this list of PSD flyers templates. Styleflyers created for you this useful flyers to save your time and money for your friend’s events and parties! 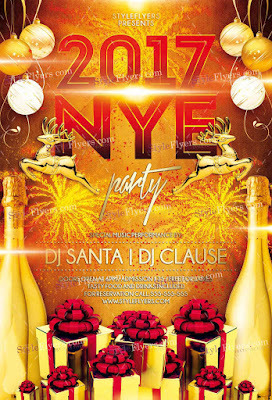 Take a moment and scroll down and download the PSD templates and create outstanding flyer templates for your next party event and have fun.